Researchers aspiring to created innovative energy resources have, for a long time, engaged in achieving the direct transformation methane into a usable fuel, for instance, methanol. Methane is a simple and plentiful chemical contained in natural gas. To date, researchers have needed high temperatures, which are very costly, to achieve this direct transformation. As part of an innovative research, scientists from the U.S. Department of Energy’s (DOE) Argonne National Laboratory, Tufts University, and Oak Ridge National Laboratory collaborated to investigate the ability of rhodium-based catalysts to achieve this transformation under less severe conditions. Our work shows the potential of rhodium to enable this conversion under ‘mild conditions’ such as lower temperatures, converting methane to methanol under mild conditions could have significant applications and present a breakthrough in catalysis. Sungsik Lee, an Argonne X-ray scientist. Methanol is an important raw material for producing chemicals that are used to manufacture not only products such as plywood, plastics, and paints, but also other products. Methanol can also be prospectively used for fueling vehicles or it can be converted to synthesize high-grade hydrogen for fuel cells. The long-time interest in discovering effective techniques for transforming methane into methanol has gained momentum in the recent past due to the large quantities of methane detected in US-based natural gas. Yet, the prevalent technique for synthesizing methanol from methane necessitates a multi-step procedure that is not effective and is not economical to be used for small-scale applications. The research group has formulated an innovative technique for transforming methane into methanol by using rhodium and investigated the efficiency of rhodium catalysts under disparate conditions. The study has been published in the journal Nature. The catalysts, which were formulated by means of comparatively uncomplicated processes, were adopted to better transform methane into methanol and acetic acid by using oxygen (O2) and carbon monoxide (CO) under less severe conditions. 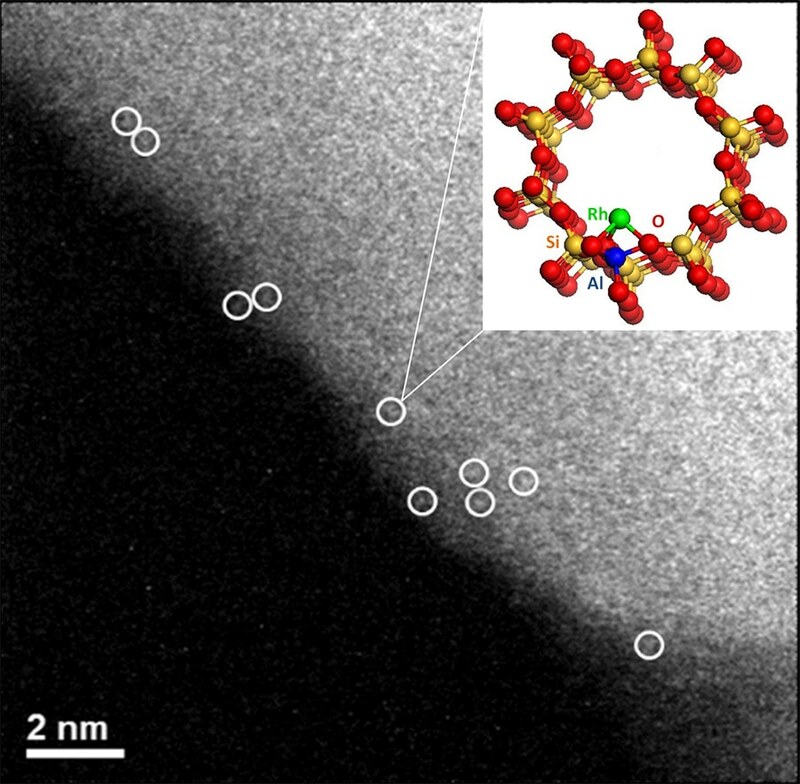 The direct conversion of methane to liquid methanol has been an unsolved problem in catalysis, through the use of various testing facilities, including Argonne’s Advanced Photon Source, we were able to provide new insights into the atomic-scale structure of these noble catalysts, which are atomically dispersed rhodium complexes rather than nanoparticles. In their research, the scientists have proposed that more study and investigation will throw light on the mechanism and reaction pathways that will guide the designing of an innovative catalyst for the transformation of methane. “While our work is still far from commercial application, it may inspire research directions for new methane-converting catalysts,” stated Lee. The paper published in the Nature has been titled “Mild oxidation of methane to methanol or acetic acid on supported isolated rhodium catalysts.” Argonne’s Advanced Photon Source is a DOE Office of Science User Facility. DOE’s ARPA-E program funded the study.